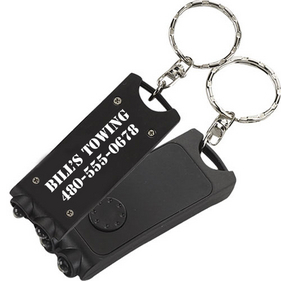 The 2BLD is a jet black, high intensity LED flashlight! Light up your customers’ lives with the 2BLD! 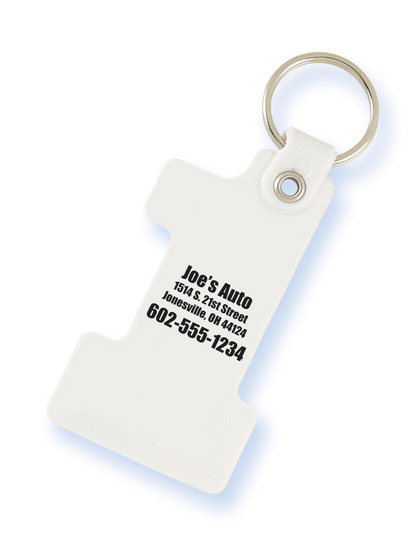 With a bold white imprint along the side of the shaft, we are sure your company name will be on a useful product! Promote with pride, using the 2BLD! The 2LED is a high intensity LED flashlight! 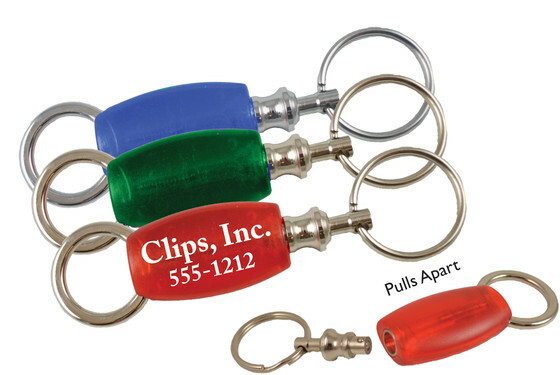 Be the light in your customers’ lives when you promote using the 2LED! 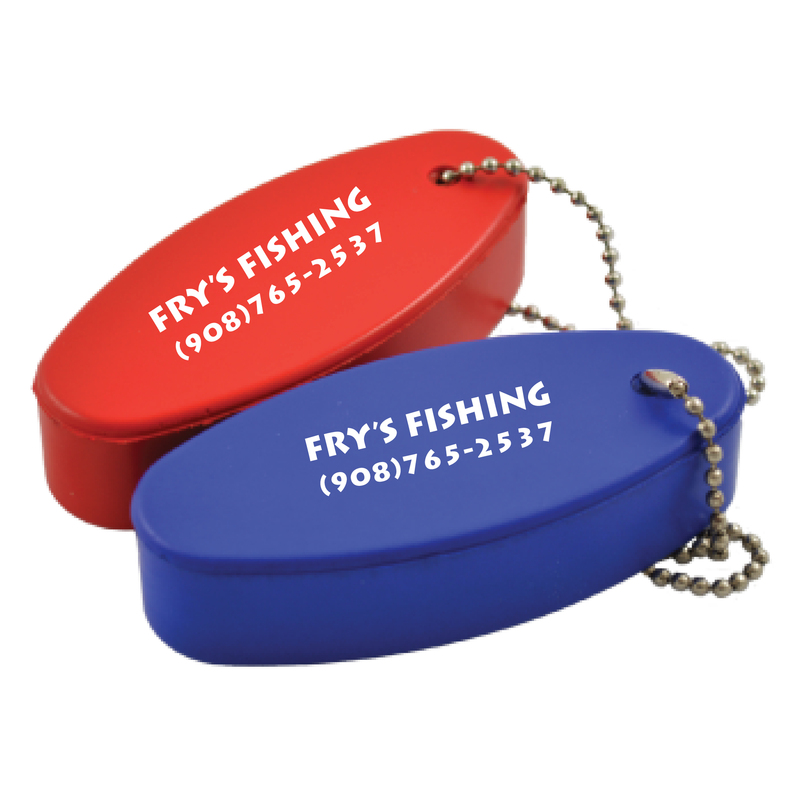 This promotional product is a phenomenal way to get your company’s name out there! 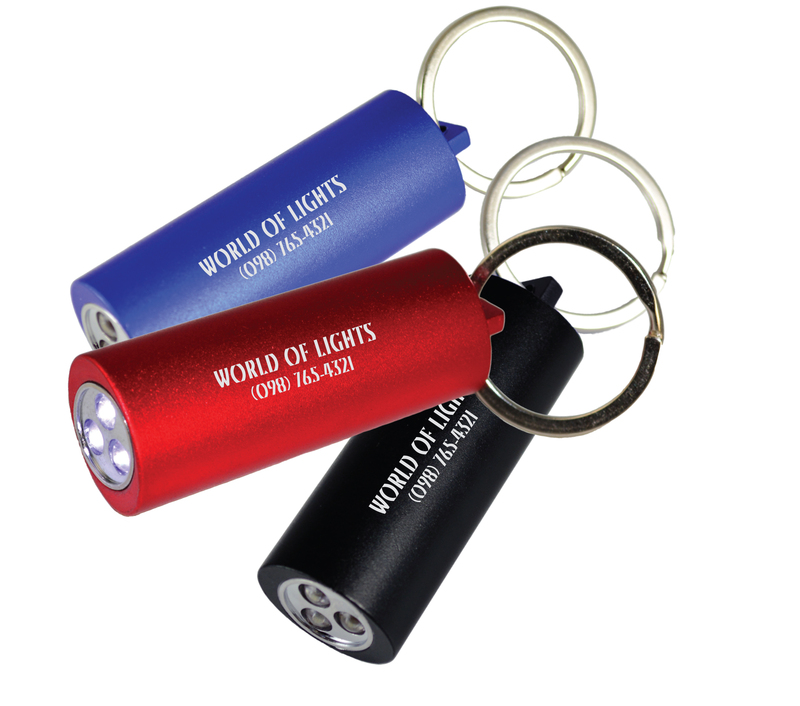 With a bold imprint along the side of the flashlight, it’s a sure way to make sure your customers have a useful promotional product! 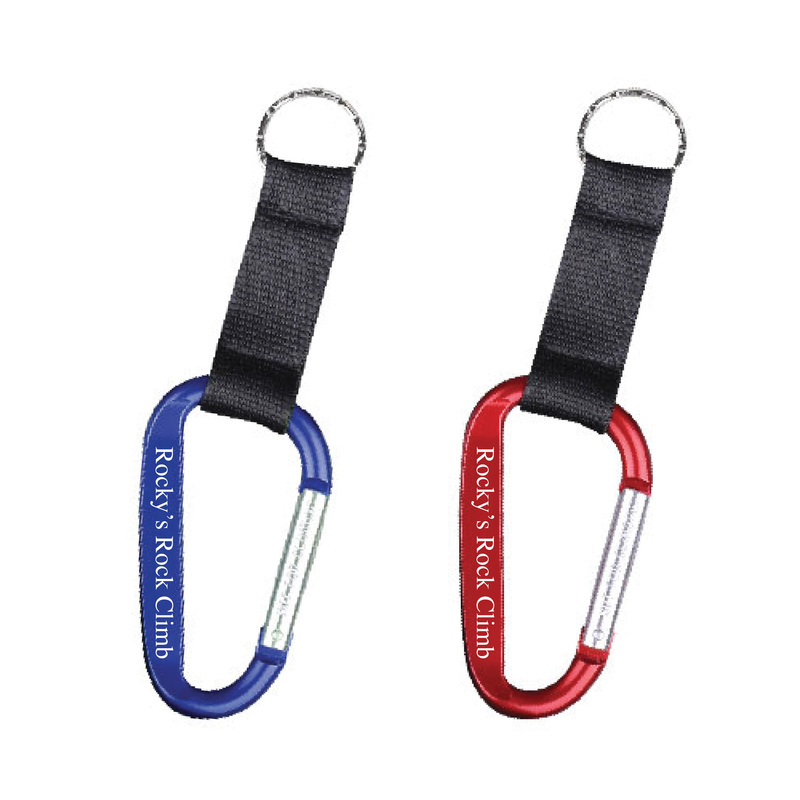 Promote with pride, using the 2LED! 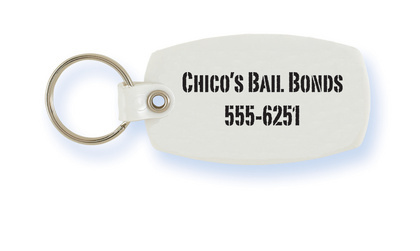 White Dogtag Shaped Key Ring. 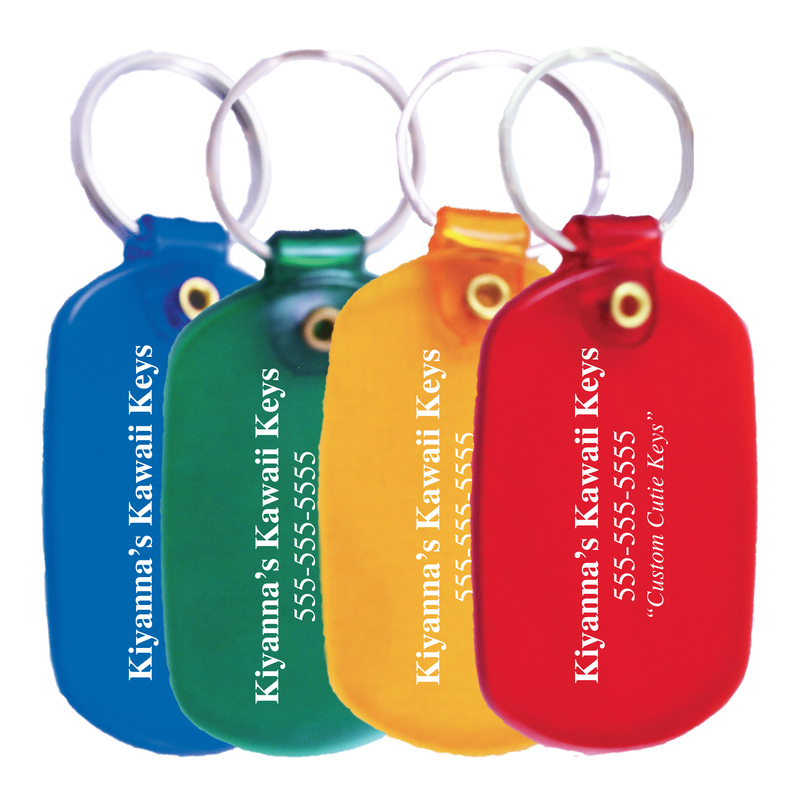 Translucent dogtag Shaped Key Ring. 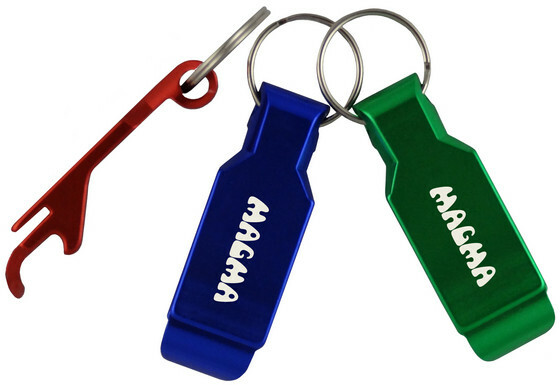 Available in blue, red, green, or orange. 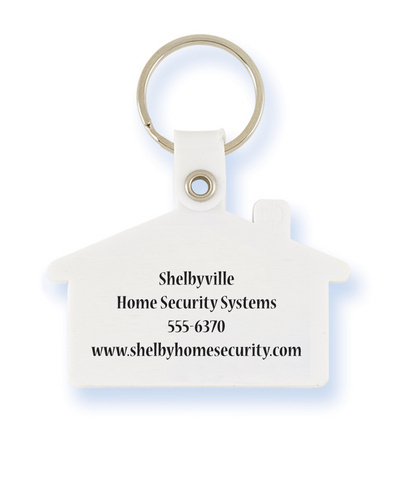 White House Shaped Key Ring. 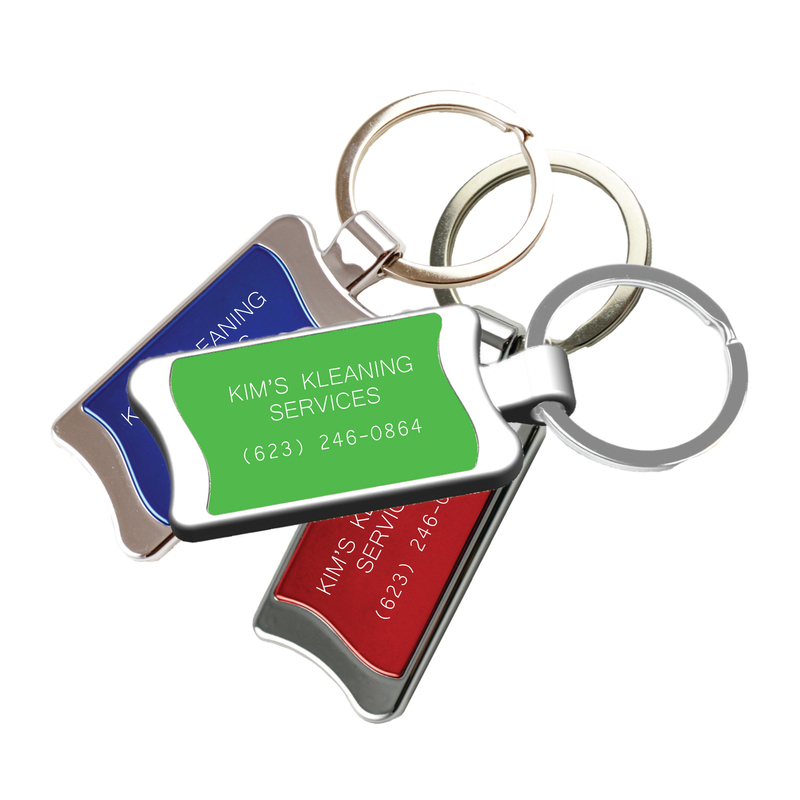 White #1 Shaped Key Ring. 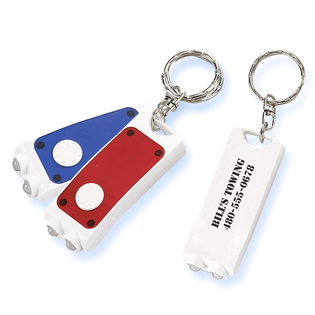 The MBEV is the Aluminum Multi-Purpose Bottle Opener Keyring! 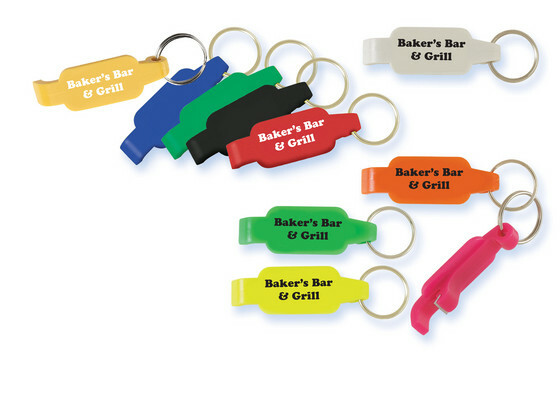 Let your customers sit back, relax, and crack open their favorite bottled product using the MBEV! 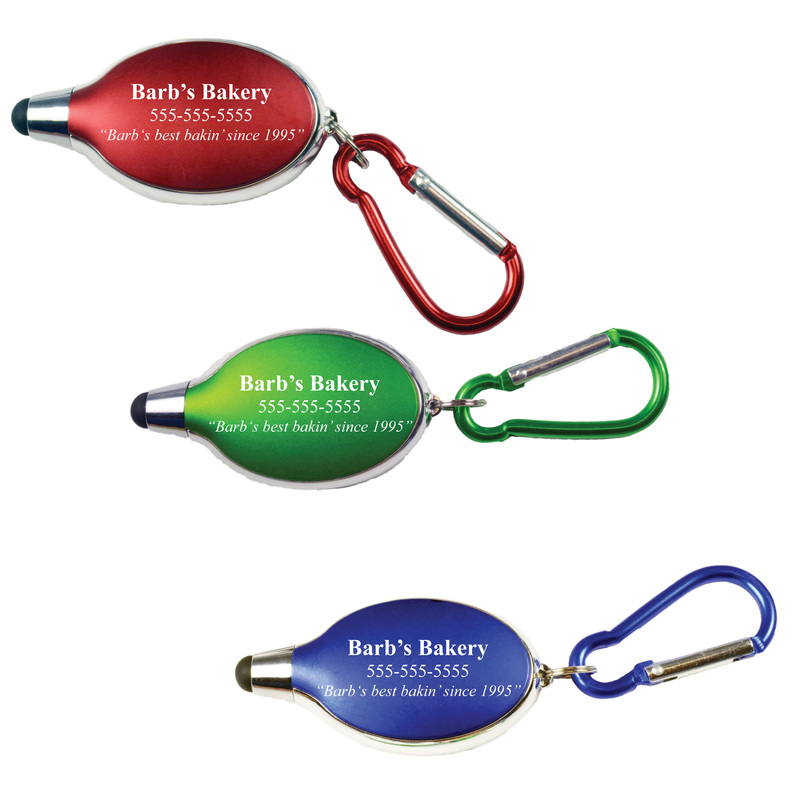 Be sure your company’s name stays out there in stylish red, green, and blue! 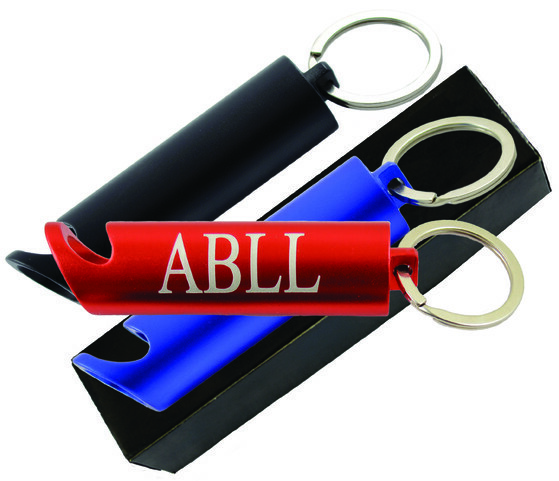 Since these product are laser engraves they will have a durable, high quality product with your name on it! Promote with pride, using the MBEV!